...all installed quickly and efficiently with the least possible disruption to the running of your business. During the last decade, Ultra has earned an excellent industry wide reputation for cutting edge reliable systems that produce significant energy savings. We pride ourselves at working hard to get it right for our customers, engaging closely from the specification and design stages through to installation and ongoing maintenance and support for the systems. Should you just need an "off the peg" fast fix, we can supply that too. Specification Ultra Refrigeration Ltd constantly seek opportunities to add value to your business through energy and cost savings. Should you require any further advice or information, our directors are just a phone call away. Large or small, every successful project depends upon mutual understanding and a positive working relationship. We believe these are best achieved through openness and straight talking. Innovation & Design Innovation and creativity are at the heart of our thinking, and often far more efficient and effective solutions can be made available than the industry standard offerings. 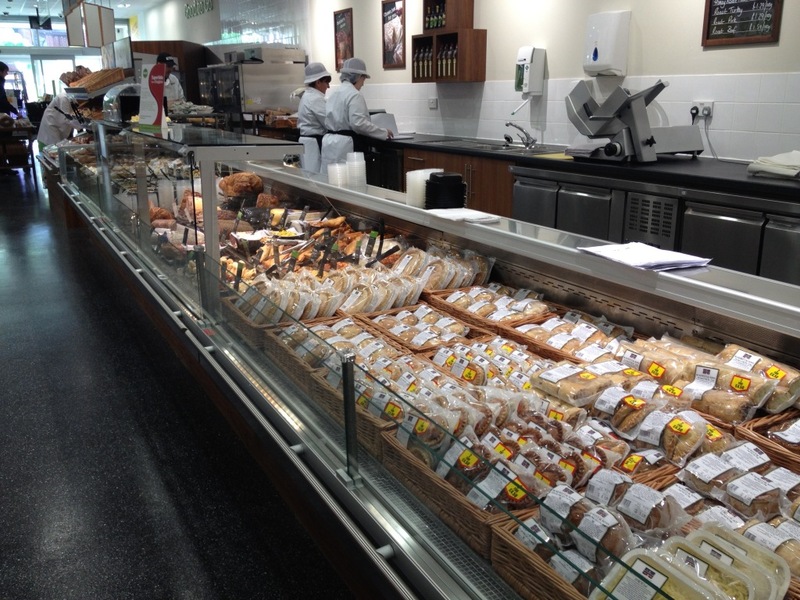 From the very beginning, Ultra Refrigeration Ltd have implemented award winning solutions for our customers' needs. You can be sure that our proposals will be based on the best solutions for your business case. With data storage facilities and server rooms for example, taking a fresh look at the design has shown immense potential for energy cost savings and heat recovery to be possible. As a company, Ultra have undertaken and championed pioneering research and development projects that have given our clients significant performance, installation and environmental advantages. 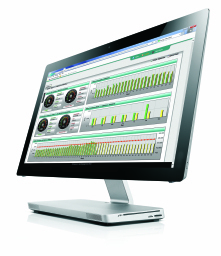 Our software development and monitoring systems have delivered outstanding opportunities for intelligent, integrated management of HVAC, as well as refrigeration, building and environmental controls. 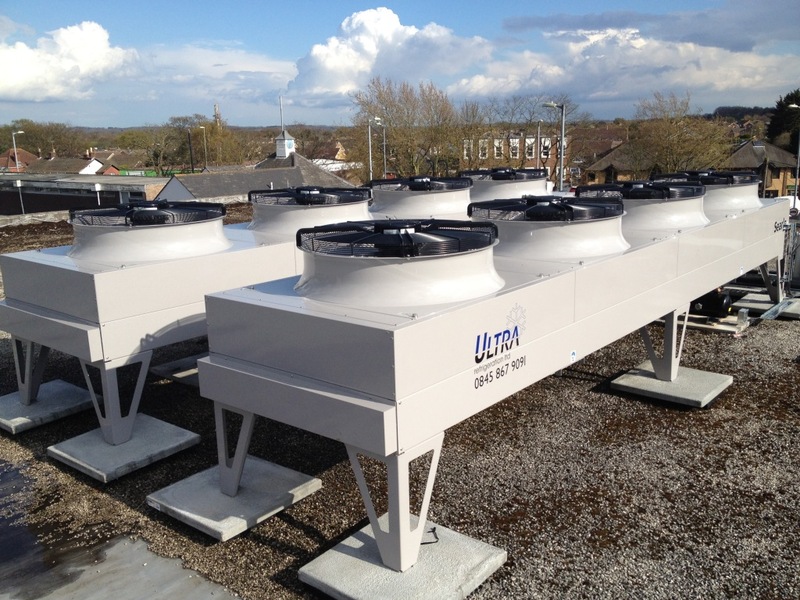 Supply & Installation At Ultra Refrigeration Ltd, we don’t just design solutions, we also manufacture at our own engineering facility close to the world renowned metal fabrication centre of Sheffield. This allows us to draw upon the highly skilled and experienced labour force of the area. We work closely with most of the leading cabinet manufacturers to supply the best combination of standard and bespoke refrigeration units, creating the optimum sales display and storage formats for your project. 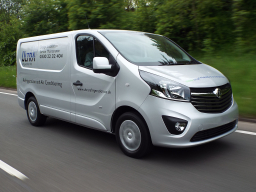 Our highly experienced project management team control every aspect of the installation stage, from co-ordinating site deliveries and managing our installation teams through to system commissioning. operates within the required design parameters and that the project fulfills your agreed requirements. In order to meet the precise demands of a convenience store and deliver industry leading energy efficiency, Ultra Refrigeration Ltd has designed and manufactured the Integrated Power Pack (IPP). 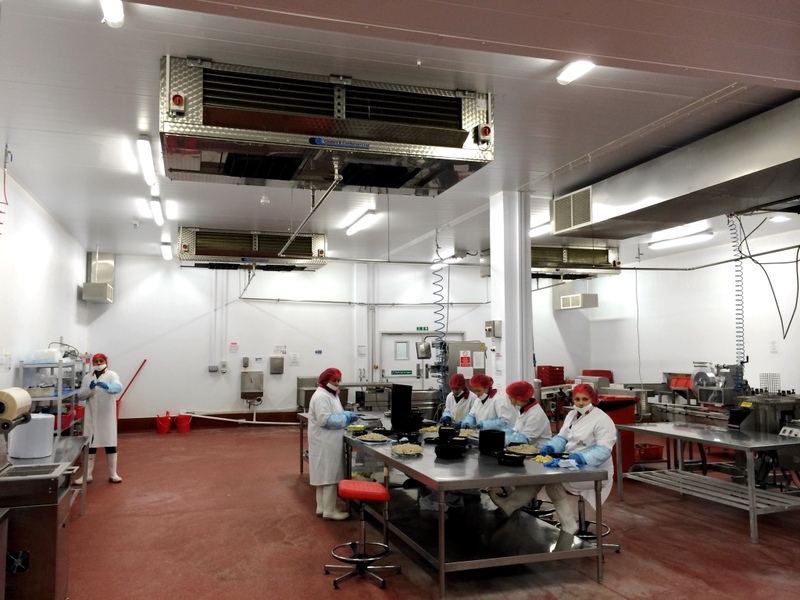 Meeting the entire refrigeration requirement and by combining a heat recovery solution for the heating of the building, IPP has surpassed all expectations of our clients with its efficiency and effectiveness as well as ease of management. This system reduced overheads and, of course, is far more environmentally friendly, reducing the carbon footprint. Climate Control Ultra have over 20 years experience in design, installation, service and maintenance of air-conditioning systems. We have a wealth of expertise spanning single DX split systems, VRV/VRF to central air conditioning systems utilising DX type air conditioning plant, evaporative cooling and chilled water technologies. 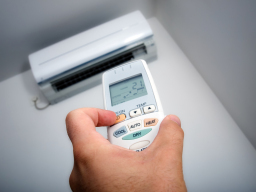 Our vast knowledge allows us to fully understand our clients' requirements and select and design the most efficient air conditioning systems for them, delivering the best cost reduction over the life cycle of the plant. Our certified engineers are trained and experienced in the installation of all manufacturers' equipment. We work closely with a number of equipment suppliers including Mitsubishi Electric, Fujitsu and MHI. Regulations were introduced in 2007 to limit the environmental impact caused by F-Gas refrigerants. F-Gas Regulation applies to all systems containing chlorinated or fluorinated refrigerants commonly used in refrigeration and air conditioning systems. Ultra's award winning work with low-impact refrigerants guarantees the most cost effective and practical solution. Our experienced project managers work with our customers to plan the most effective methods of phased change-over to minimise the impact on our customers' operations. We can offer a complete air-conditioning service including managing your requirements. We have a dedicated team of experienced project managers whose commitment to understanding your needs means we can take any building services project from planning and design, to installation, commissioning and handover to the service and compliance teams. Working closely with the wide range of controllers manufactured by Resource Data Management, Ultra's custom software can be used across almost any type of infrastructure, maintaining everything from lighting and security to heating and refrigeration. Award winning and predictive remote monitoring and energy management software options give you complete visibility of the performance and health of your infrastructure wherever and whenever you need it. Custom control software plays a key role in Ultra's ability to provide cost effective, reliable and energy efficient solutions. By developing control logic software on the industry standard, multi-discipline range of plant controllers from RDM, the user can easily interface the controller with existing management consoles or use as a standalone, web enabled device. With the ability to set up text alerts, you don't even need to log in to know when the system needs your attention. Energy management completes the cycle - making it even easier to identify cost saving options and manage your energy usage. Ultra can supply custom control software directly to contractors or manufacturers, or as part of our bespoke equipment design and manufacture process. Access your data anywhere, anytime. 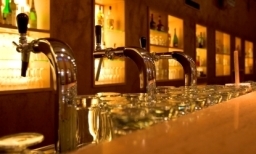 Monitoring & Maintenance Bespoke control software plays a key role in Ultra Refrigeration Ltd's ability to provide cost effective, energy solutions to meet their clients' needs. Giving the facility to remotely monitor performance allows us to identify potential risks and initiate effective preventative action before serious operational problems occur. Ultra's unique custom controllers are used in a variety of applications which include; building management, HVAC, intruder alarms and environmental controls. 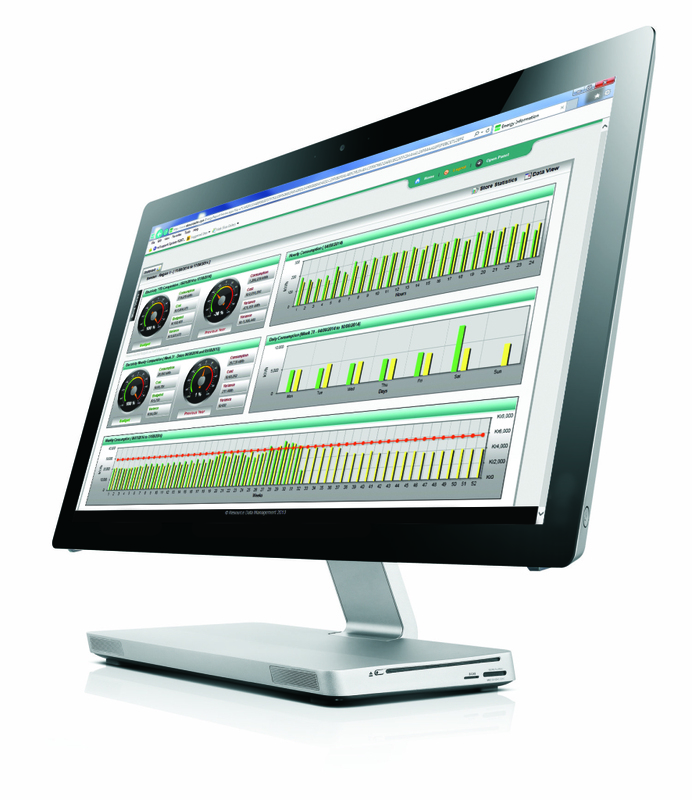 By developing control logic software on the industry standard, multi-discipline range of plant controllers from Resource Data Management (RDM), the client can easily interface the controller with the existing management consoles, or use it as a standalone web enabled platform. 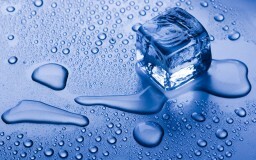 Refrigeration control systems, installed by Ultra, will provide a wide range of failsafe and remote monitoring controls. These control systems are generally able to be integrated into your existing refrigeration systems, this allows Ultra to highlight possible performance issues and intervene before any critical problems occur. Site Maintenance & Repairs Refrigeration breakdowns disrupt your business, risk stock damage or loss, reduce your sales opportunities, and may even send your customers elsewhere. You will need someone to deal with any such problem quickly and efficiently. 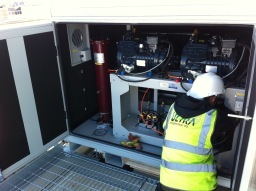 At Ultra Refrigeration Ltd we act to have any problems resolved as quickly as possible. To this end, we have 24/7 contact with experienced, efficient and effective engineers. We can identify the likely cause of the problem, advise you and arrange for an engineer's visit if appropriate. 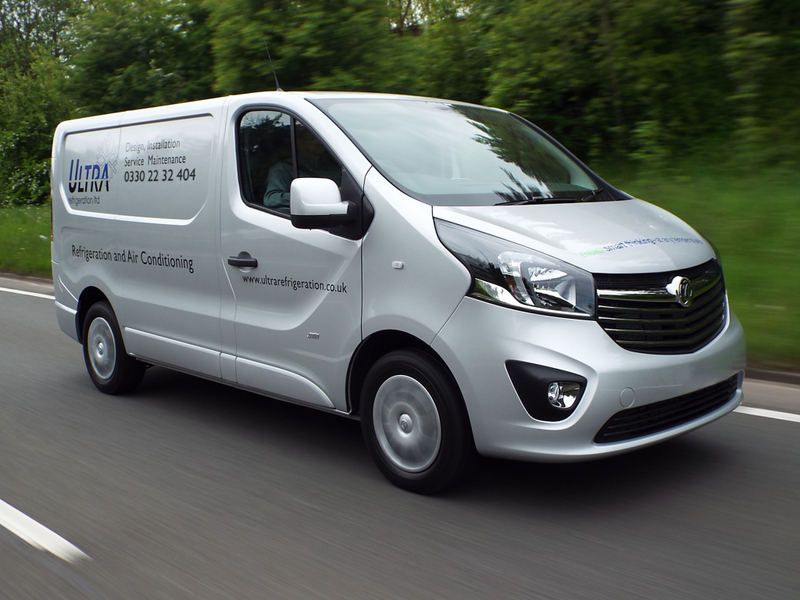 All of our service vehicles carry a wide range of genuine parts for the most popular makes and models of refrigeration systems. In addition, through our close working relationships with both suppliers and manufacturers, we are able to supply replacement parts quickly and efficiently. 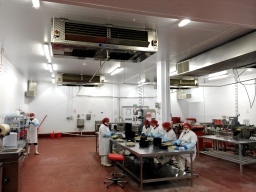 Maximising the productive use of our clients' refrigeration assets demands regular and effective maintenance. Ultra recognise this as a core service not only for our own installations, but equally for legacy systems. 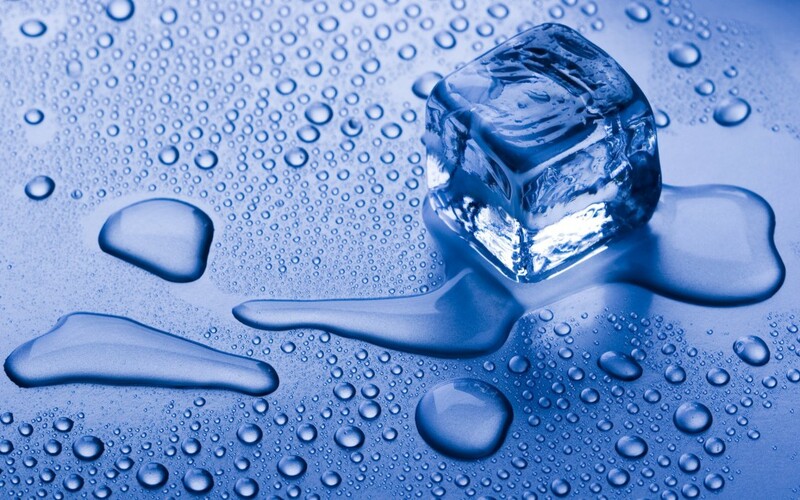 Through the use of remote monitoring, Ultra Refrigeration can ensure that required maintenance is performed punctually at the most cost effective intervals, thereby reducing the risks of downtime, breakdowns and potential stock losses. To get the best out of legacy systems, Ultra Refrigeration Ltd can recommend a routine maintenance programme to complement our clients' needs and minimise the number of potential breakdowns and failures. Our National Service Centre At Ultra Refrigeration Ltd, customer service excellence is a priority. We have a wide range of services to offer our clients - nationwide and 365 days of the year. A bureau offering remote monitoring of refrigeration, and mechanical and electrical assets across the UK. In-house technical experts providing remote support to our field teams. 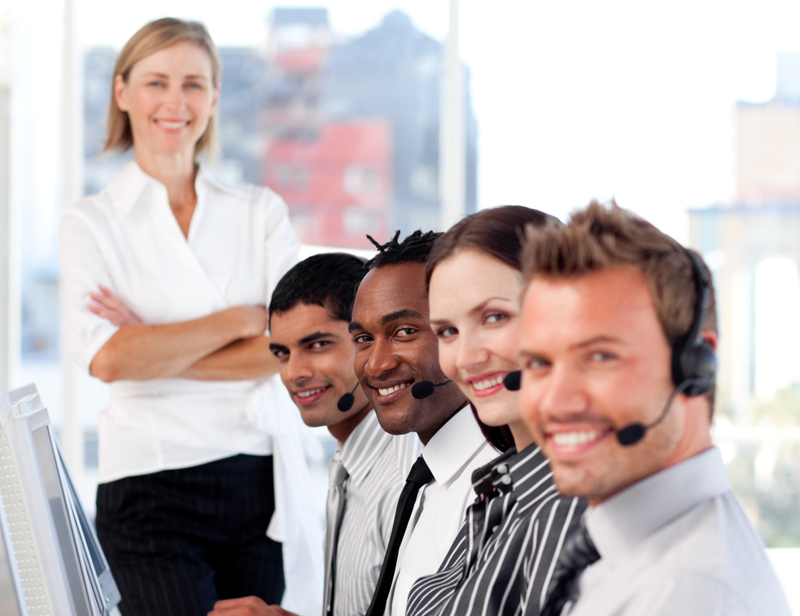 Managed service levels, ensuring client calls are handled quickly and efficiently. On-call support teams available 24/7, ensuring customer satisfaction at all times. Our National Service Centre uses the latest technology, allowing us to manage and deploy our field teams in a live environment, driving our ethos of 'right engineer, first time'.